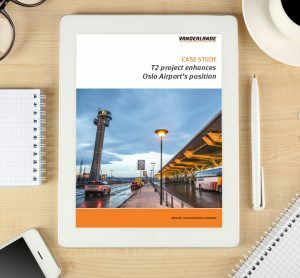 Oslo Airport is the second busiest airport in the Nordic region and aspiring to be among the top ten in Europe. 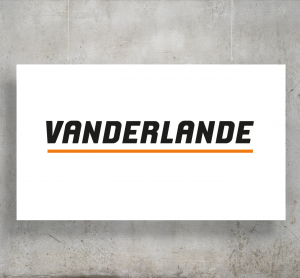 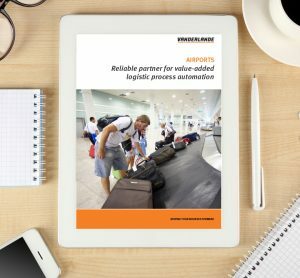 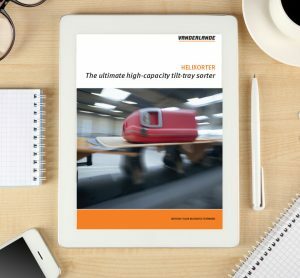 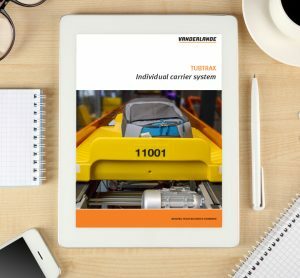 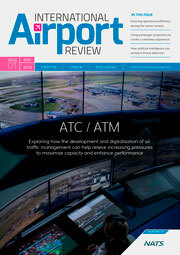 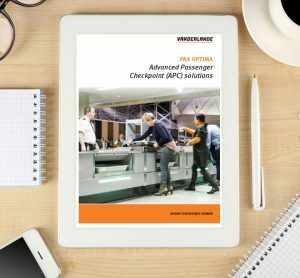 Vanderlande is the global market leader for value-added logistic process automation at airports. 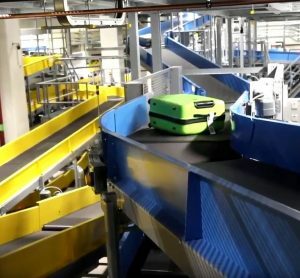 This ranges from the design of the departures hall itself to the check-in and bag drop systems, through to automated passenger security checkpoints. 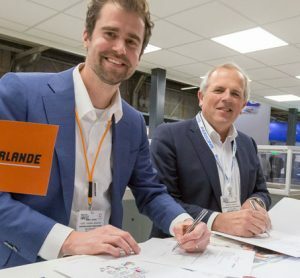 Following the AOA Annual Conference on the 29th October 2018, the winners of the AOA Annual Awards have been announced. 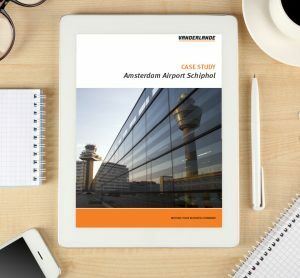 Ideally situated at the heart of Norway, Oslo Airport has always benefited from its strategic location. 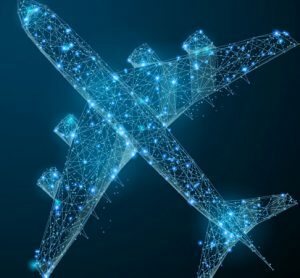 Not only is it the gateway for all domestic flights across the country, but it also serves as an important conduit for east-west intercontinental air traffic. 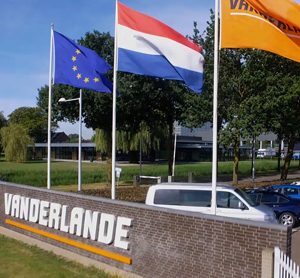 At Vanderlande we are constantly rethinking and further improving the design of our solutions for logistic process automation, to increase your operational efficiency and reduce energy consumption, environmental impact and costs. 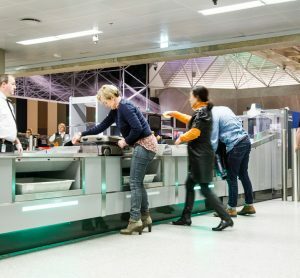 Positioned around 50km southwest of capital Reykjavík, Keflavík Airport is one of Iceland’s major transportation hubs. 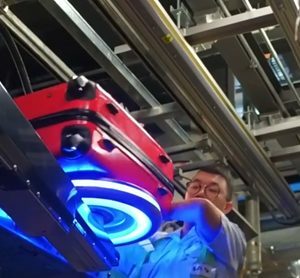 The process of moving passengers through an airport needs to be secure, seamless, rapid and deliver a positive experience for all travellers. 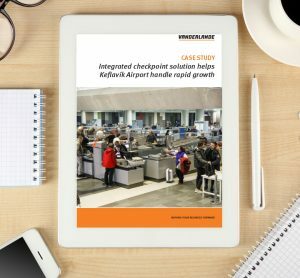 Positioned around 50km southwest of capital Reykjavík, Keflavík Airport is one of Iceland’s major transportation hubs. 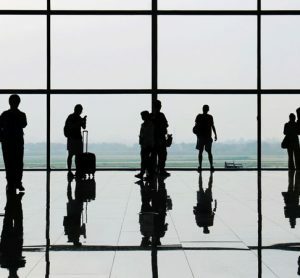 It is the largest airport on the island and the country’s main transfer site for international travellers.